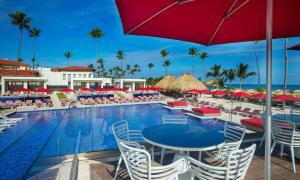 ﻿ Best Price on Chateau Del Mar Ocean Villa in Punta Cana + Reviews! 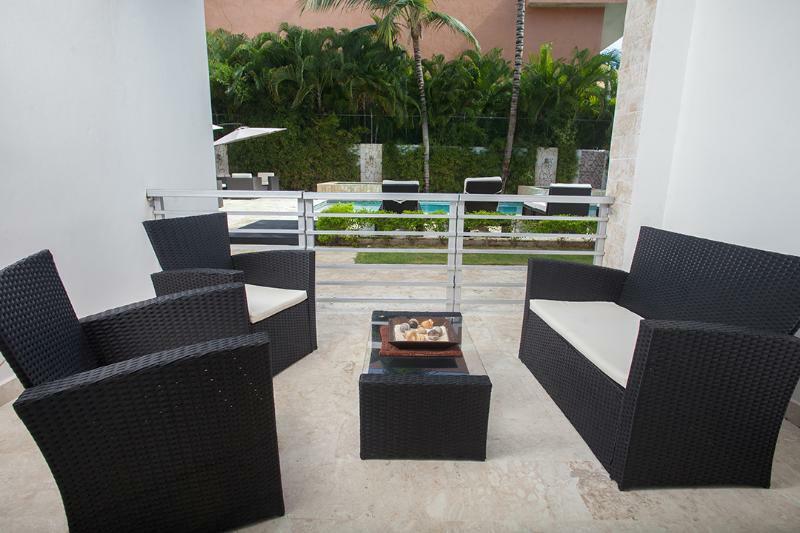 Offering an outdoor pool, Chateau Del Mar Ocean Villa is located in Bávaro. 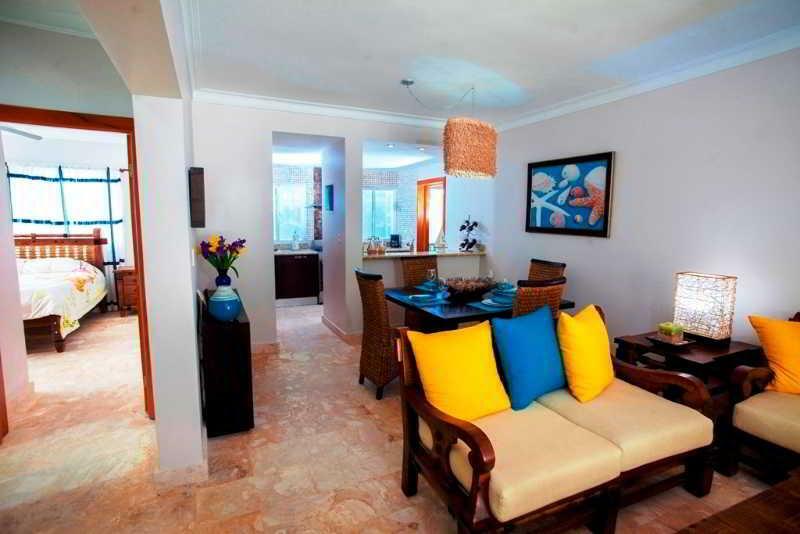 A beautiful view of the ocean, free WiFi access and free private parking are all included. 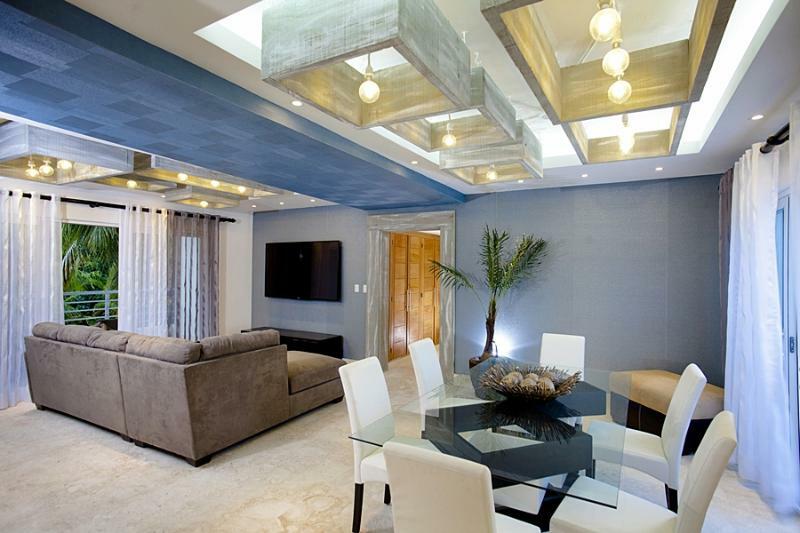 Each room here will provide you with a TV, air conditioning and a balcony. 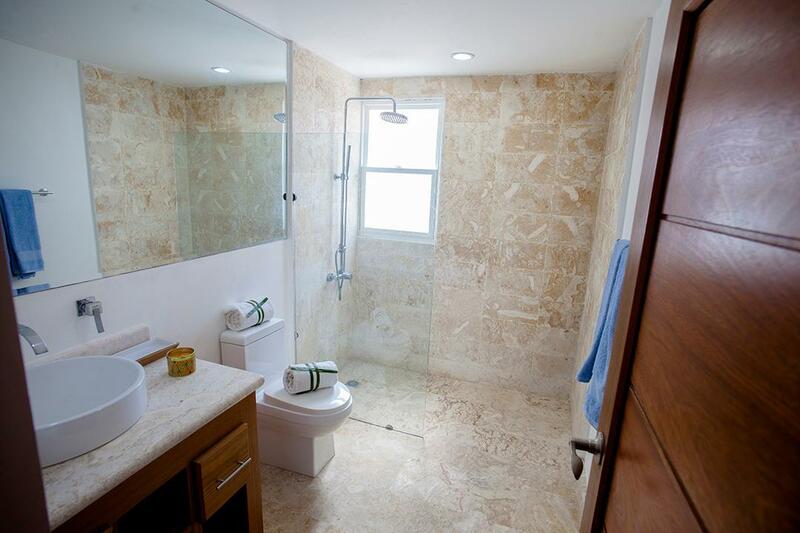 There is a full kitchen, with a microwave and a refrigerator, and a private bathroom with a bath or shower. You can enjoy a pool view from the room. 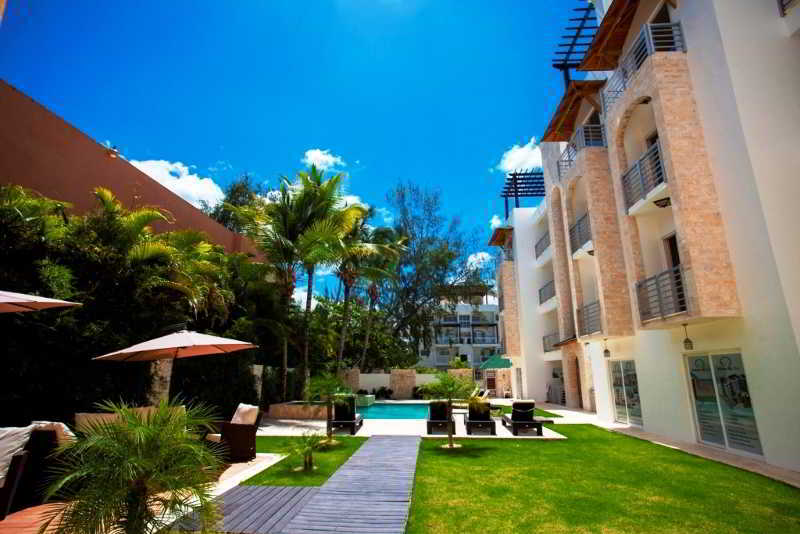 At Chateau Del Mar Ocean Villa you will find a garden and a terrace. Other facilities offered at the property include luggage storage and laundry facilities. The hotel is 656 feet from Los Corales Beach, 1.2 mi from Cocotal Golf and Country Club and 5 mi from Punta Blanca. Punta Cana International Airport is 20 minutes away by car. Pros: Very spacious 2 bedroom condo. Breakfast was included in the nearby restaurant with an excellent ocean view. Staff was very helpful and courteous. Condo was equipped with all the necessary supply. Kitchen was fully furnished with all utensils. Nice balcony overlooking an empty plot. Cons: Not much but if you become very critical then.... This building does not have direct access to the ocean and it is behind another resort called "Impressive". However a very short walk to the ocean. It does not have a private beach. The pool on the property is very small (if you like to use pool compare to a vast white sand beach).